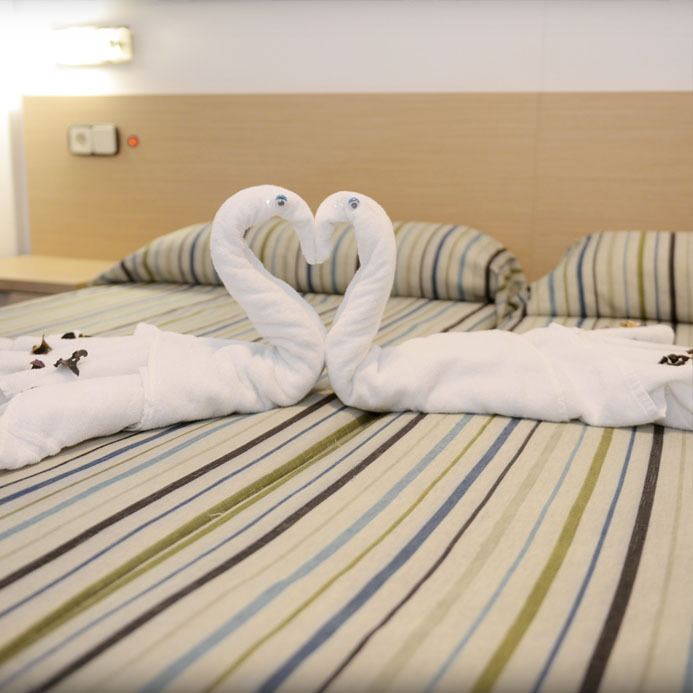 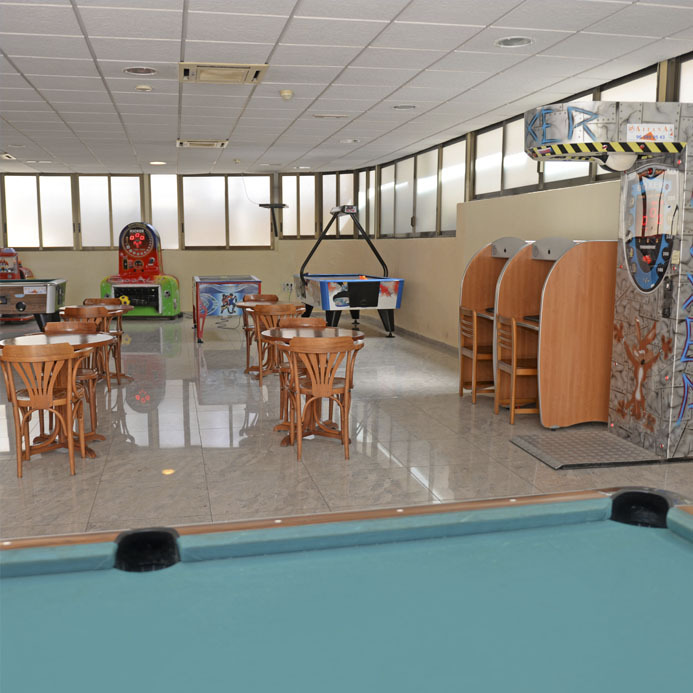 An excellent establishment offering a range of comforts and services to make your stay unforgettable. 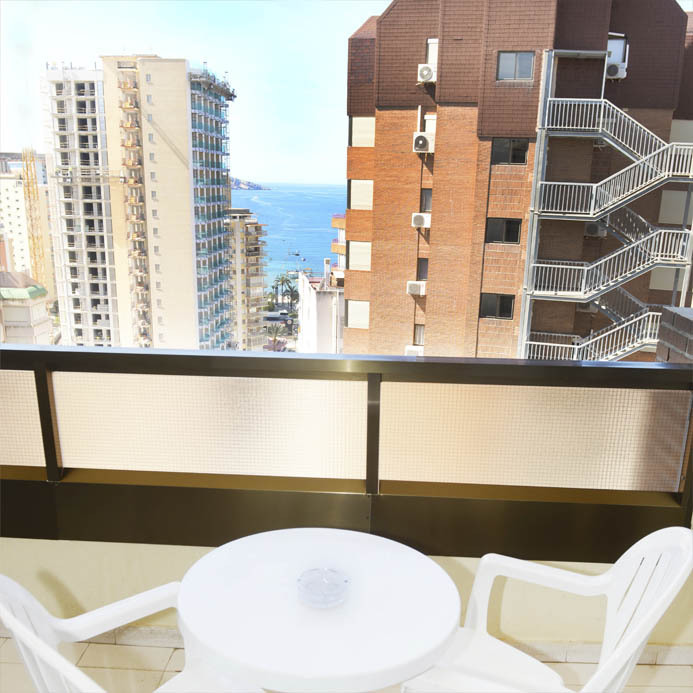 Surrounded by everything you need for entertainment, your everyday shopping and only 150 metres away from the fantastic beaches and coves along the Levante coastline. 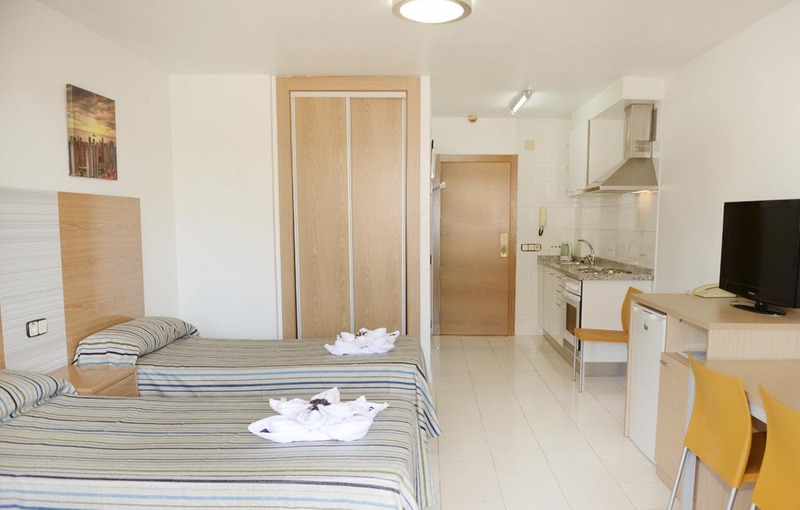 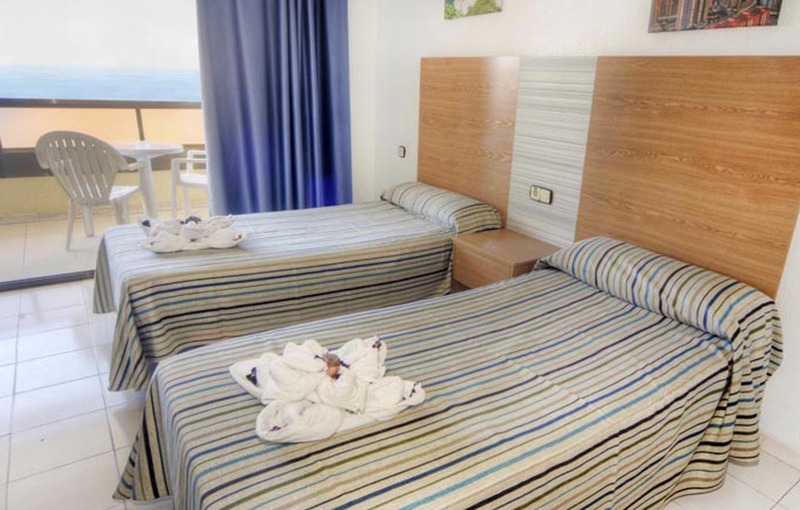 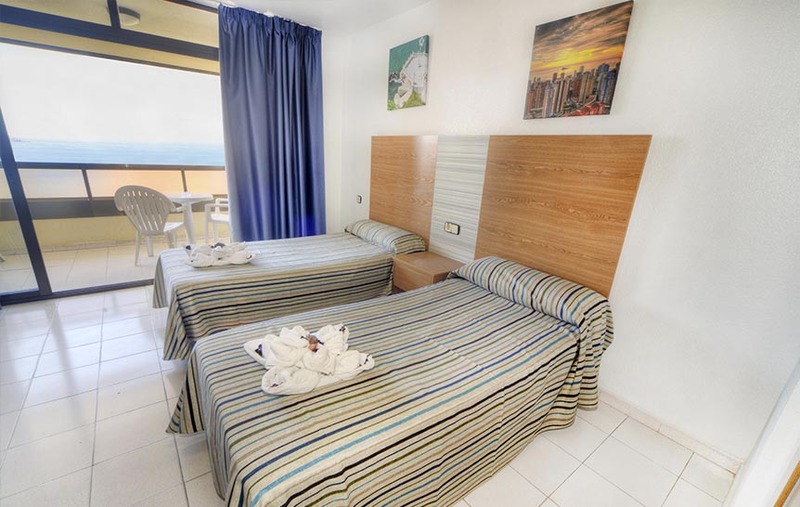 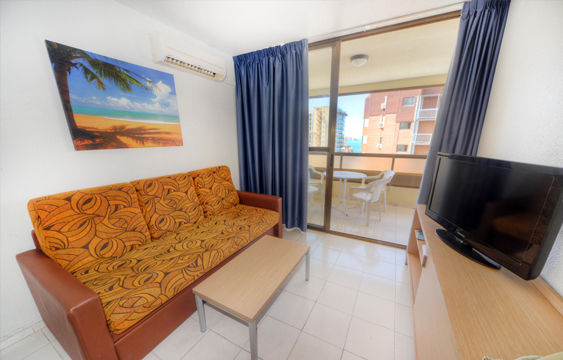 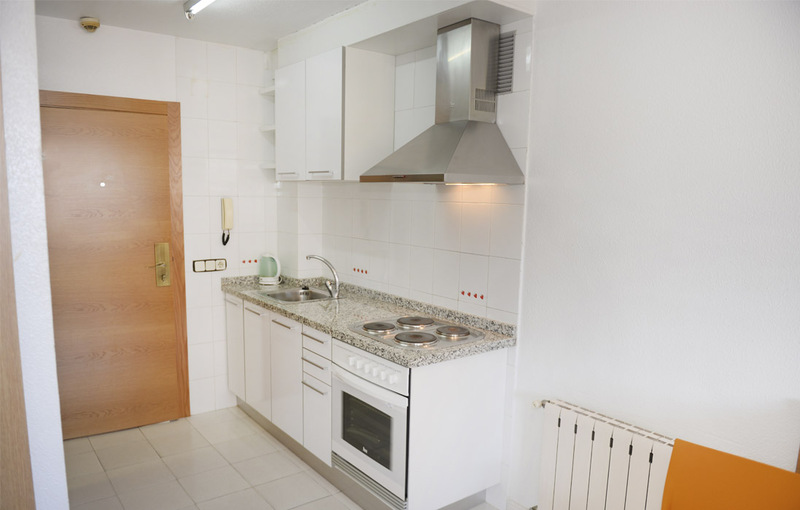 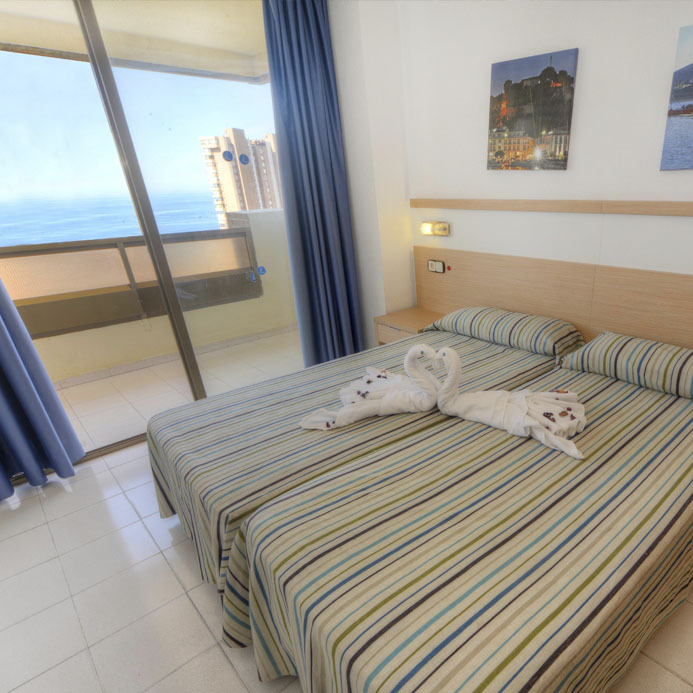 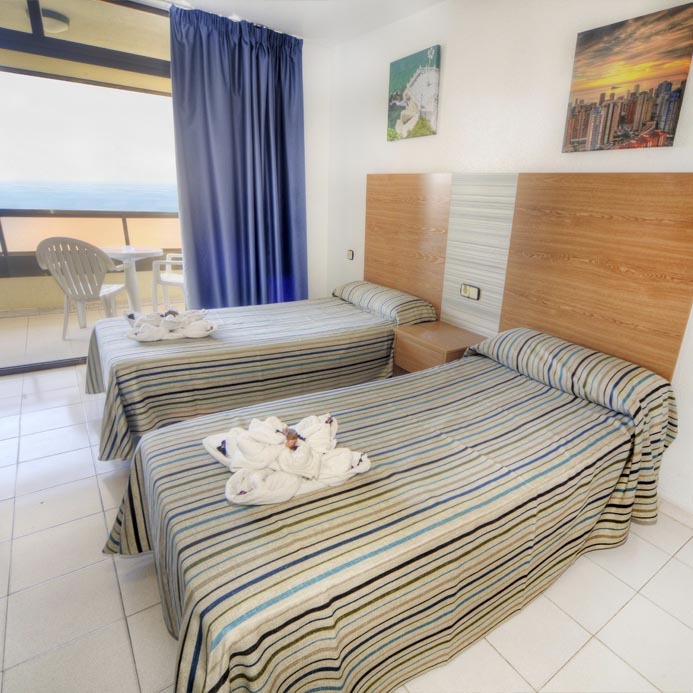 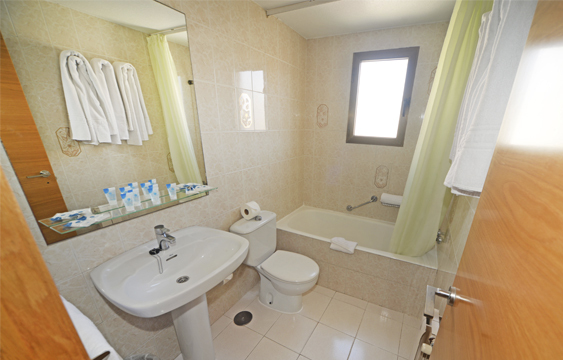 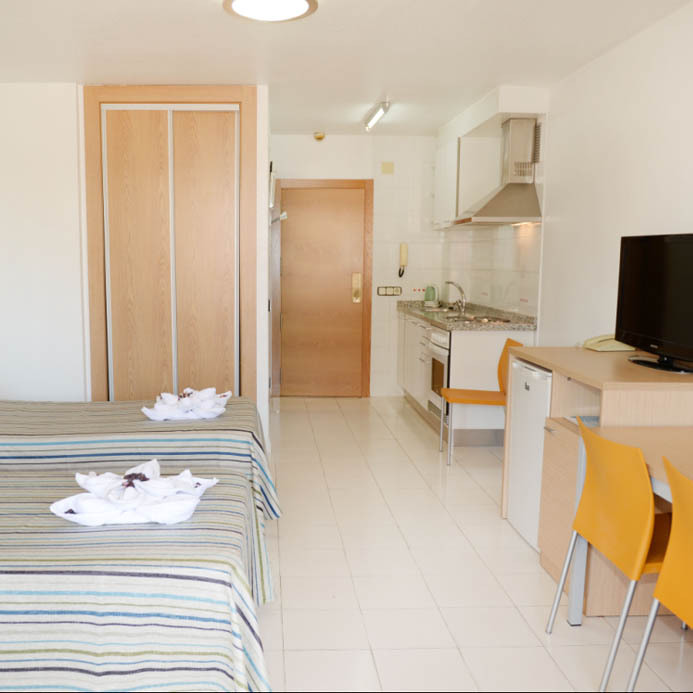 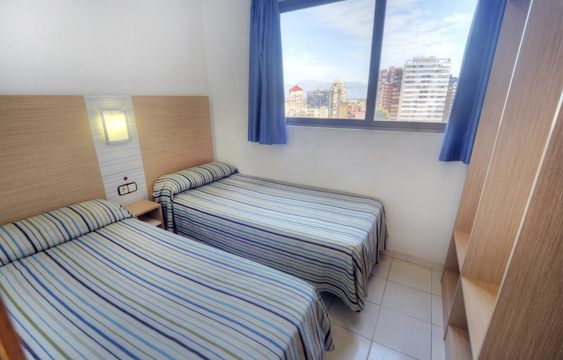 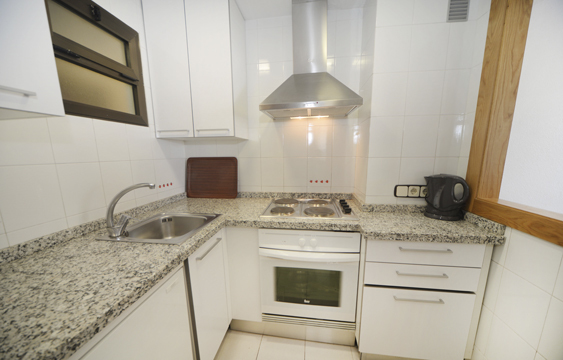 Aparthotel Levante Beach has studios and two-bedroom apartments. 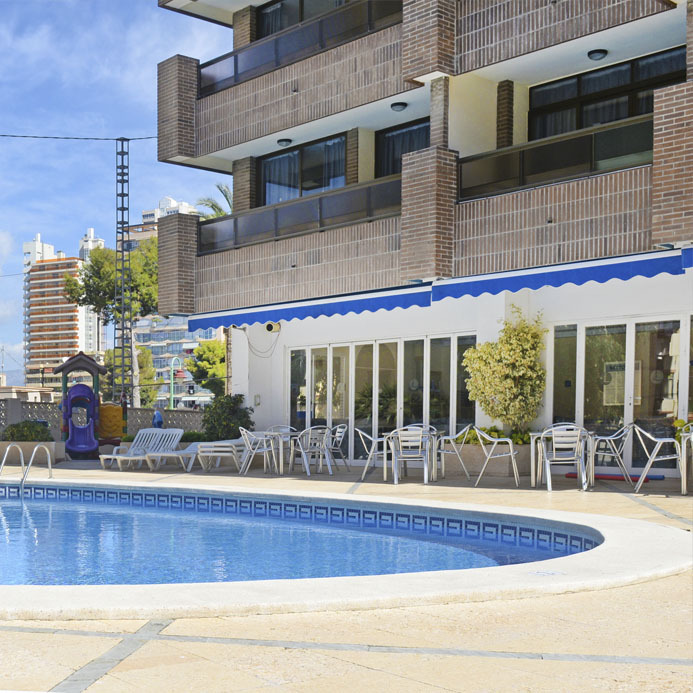 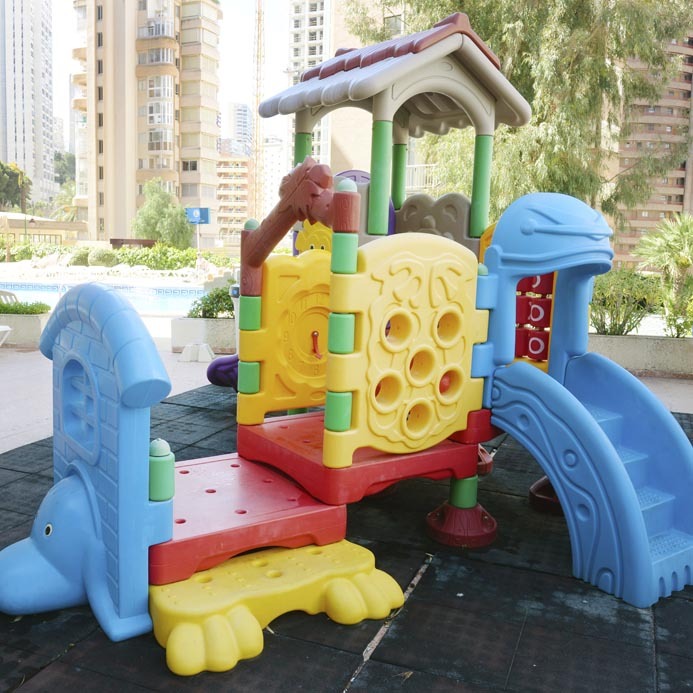 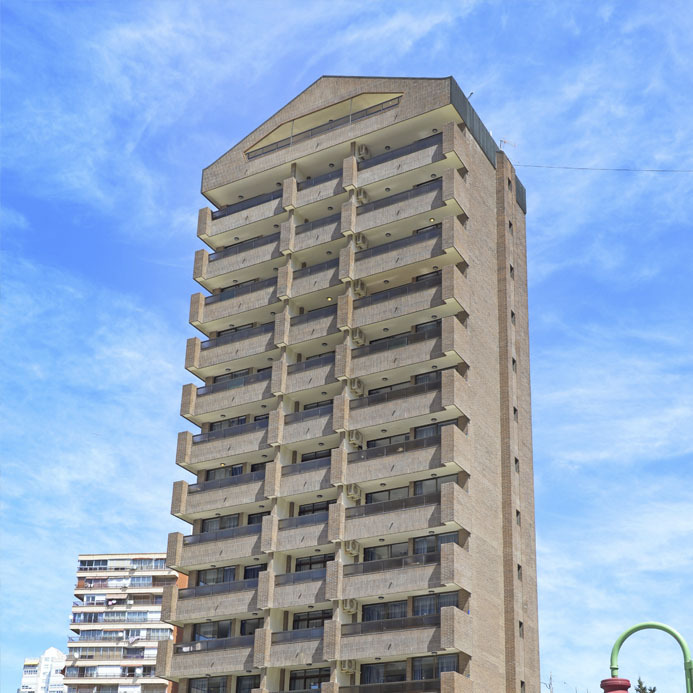 Both options have TV, fully equipped kitchen with electric oven, fridge, fully fitted bathroom, central heating, air conditioning, spacious terraces with views of the swimming pool, safe deposit box and direct dial telephone. 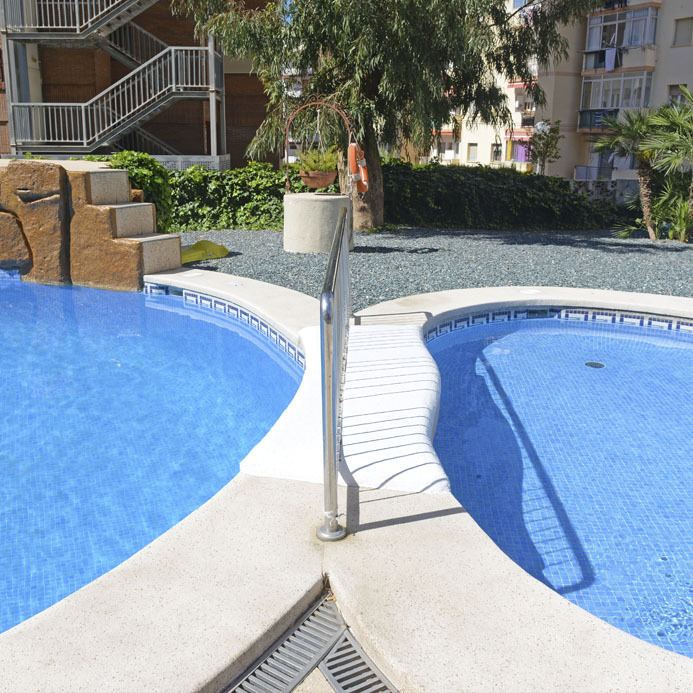 Outside the complex, water sports fans will be able to enjoy a huge range of water activities (diving, water skiing, kayaking, etc.). 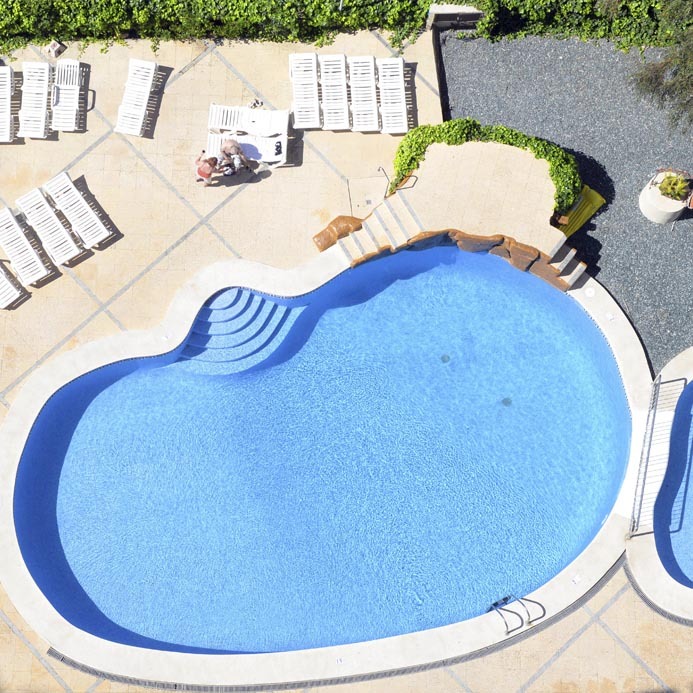 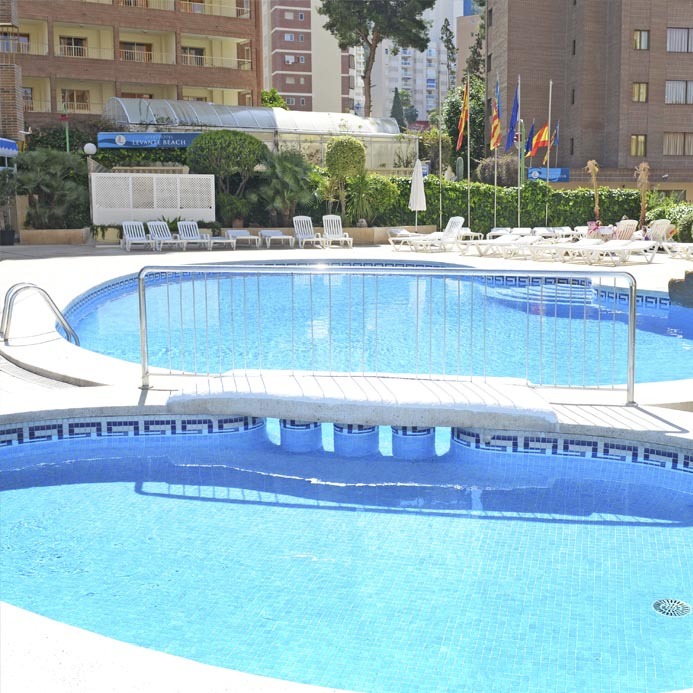 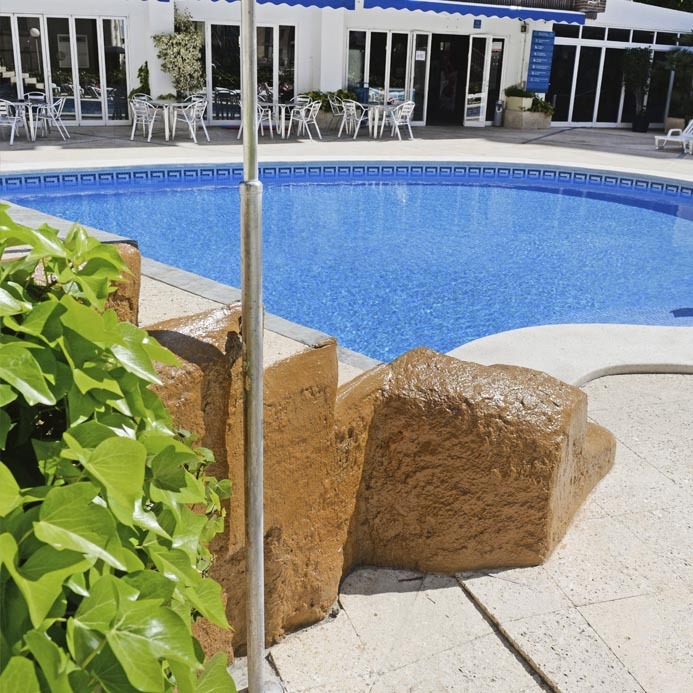 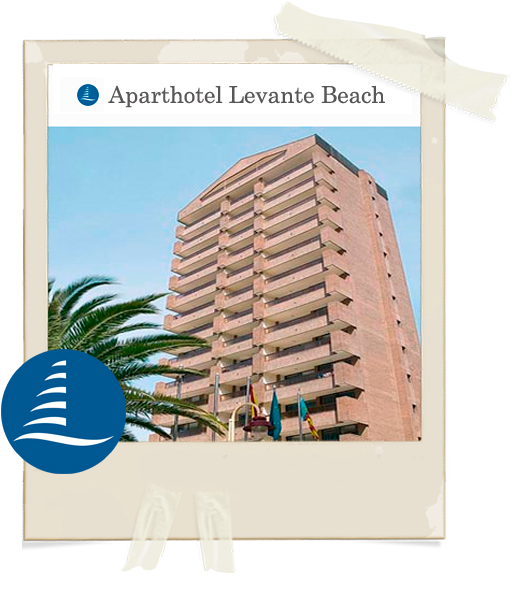 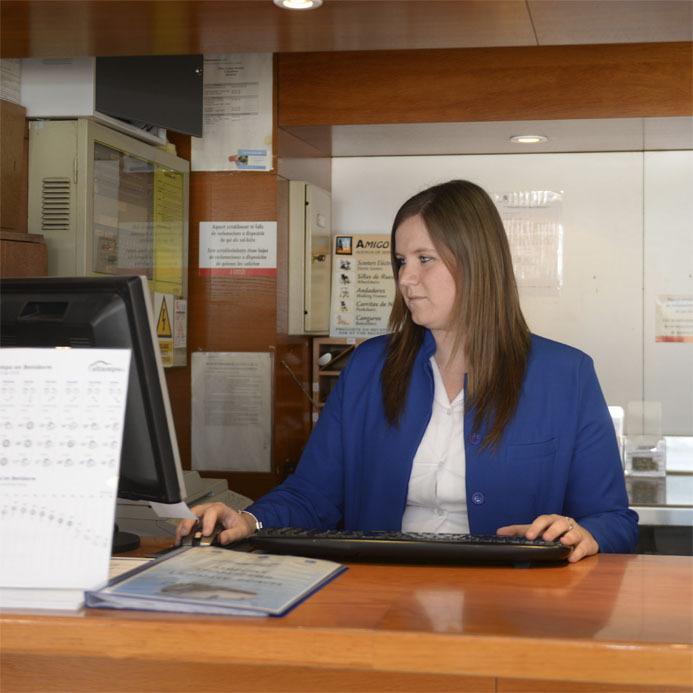 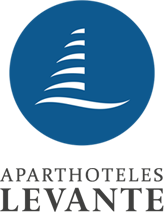 In Aparthotel Levante Beach you’ll find the quality and service you deserve during your holiday.